Since 2008 we have built strong friendships with tea importers, exporters and tea farmers. We now have sizeable shipments of tea with the Clement & Pekoe name on it. But many rigorous tastings and sampling happen before they hit the high seas. We know that everyone involved in this short chain of tea benefits from our growth and expansion. New small suppliers within the speciality market are always on our radar but one immovable measure is the high quality that we demand. The Irish market is a peculiar one. 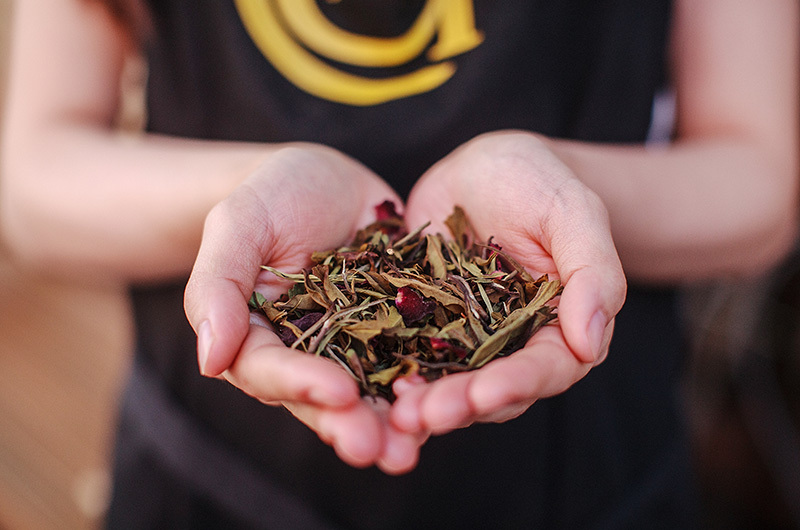 We, Irish, are serious about tea and our palettes demand a high quality and yet the market of tea in Ireland, is in its infancy, in terms of the range of teas that we are aware of. So that’s our challenge. To bring some of the many many beautiful teas that each season brings and showcase them here at Clement & Pekoe. 50+ teas from around the globe on our menu and counting. . . Since 2008 we have built strong friendships with tea importers, exporters and tea farmers. We now have sizeable shipments of Tea with the Clement & Pekoe name on it. But many rigorous tastings and sampling happens before they hit the high seas. We know that everyone involved in this short chain of Tea, benefits from our growth and expansion. New small suppliers within the specialty market are always on our radar but one immovable measure is the High quality that we demand. The Irish market is a peculiar one. We, Irish, are serious about Tea and our palettes demand a high quality and yet the market of tea in Ireland, is in its infancy, in terms of the range of teas that we are aware of. So that's our challenge. To bring some of the many many beautiful teas that each season brings and showcase them here at Clement & Pekoe. 50+ teas from around the globe on our menu and counting. . .
You may need some simple equipment to brew loose-leaf tea for yourself or maybe you want to make an impression by replicating a Japanese Tea Ceremony? Either way, we should have exactly what you need: Delicate Glass ware to show off some flowering teas unfurling or fruit infusions bursting with flavour Beautiful Japanese Cast Iron sets coated internally with enamel improves the flavour of your tea over time. Our Dauer Filters are perfect for a Mug for one, nice and rustic. . . .